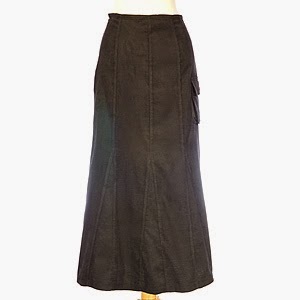 There are more pretty skirts available than just these, and also some pretty slips to add an extra layer of modesty and warmth. 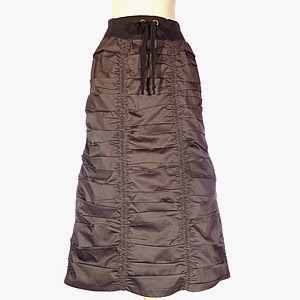 My favorites are the Cord Adventure and the Double Ruched Dark Gray. 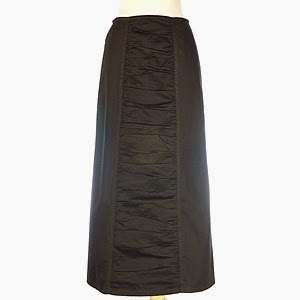 Soon Blessed Homemaking and New Creation Apparel will be partnering to bring you a skirt giveaway, so stay tuned! I have much more done than this, but I don't want to show more just in case the person this is a gift for reads my blog. I don't think they do, but you never know. This is a portrait commission, and you can purchase one from me if you like, here at my Etsy shop. They make a great gift! I hope to be back soon. Love to you all. I like the middle skirt. Very pretty. Hello! I love the skirts , you know that! So pretty and feminine!